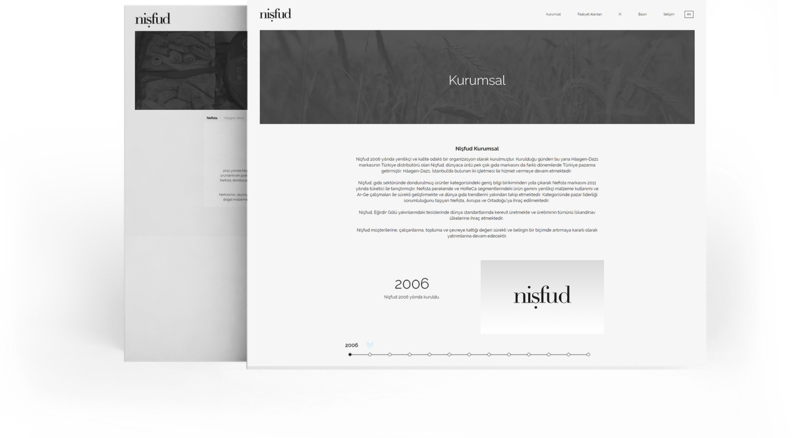 Nişfud, bring it’s brands together with consumers with it’s innovative and quality-oriented organisation structure, needed a website which reflects it’s young and innovative identity. 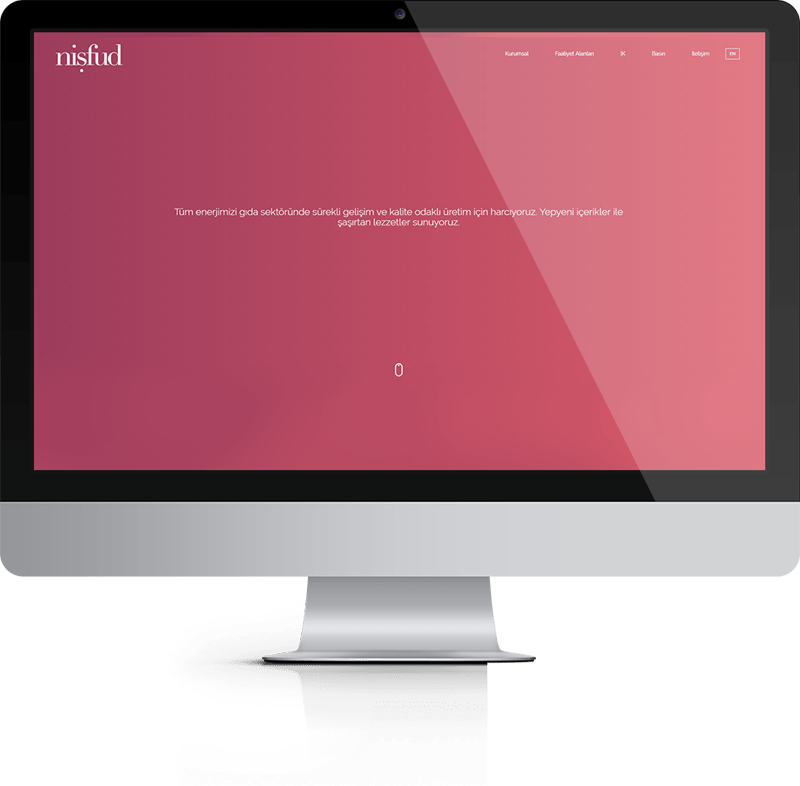 The project which carriers it’s brands and fields of business to the website, brings corporate structure and career opportunities together with it’s audience. 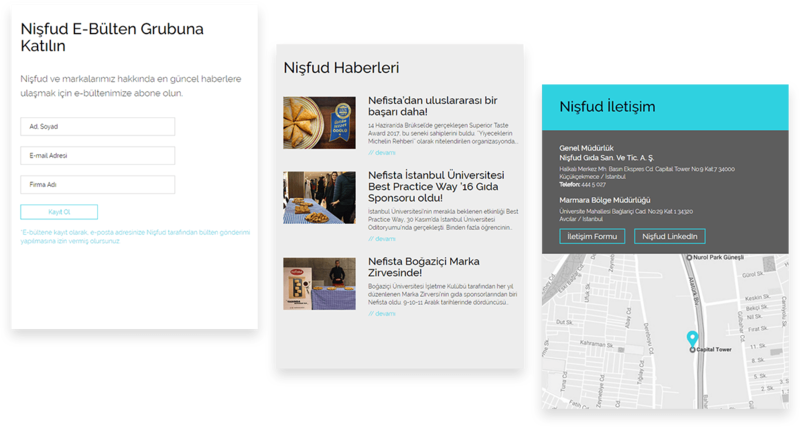 Website, which has a direct and minimal design language is live with Turkish and English versions.